Here’s an original song from the EP Songs For Sweetie. 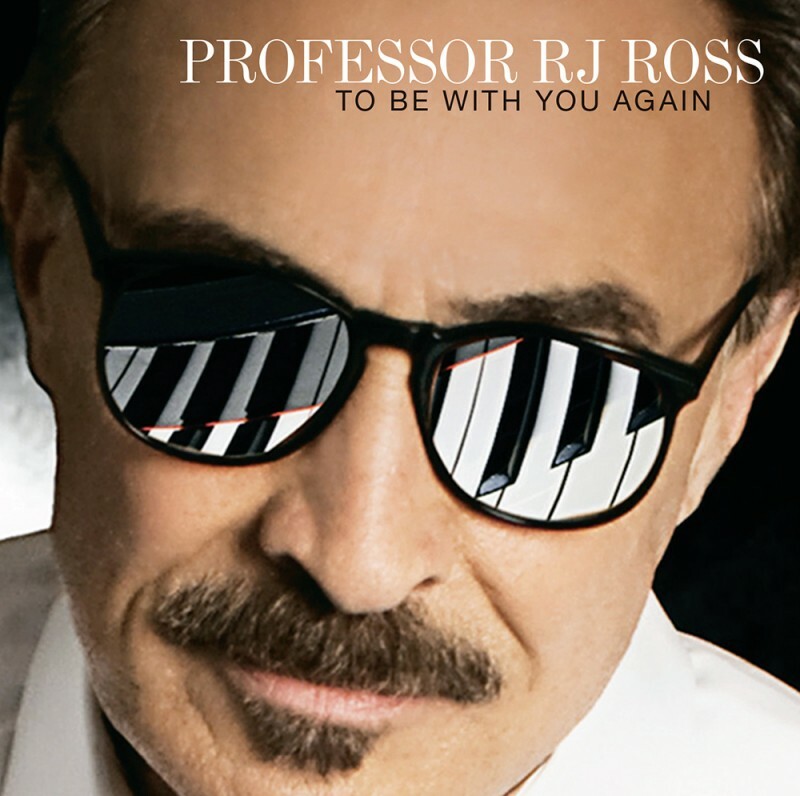 Joining Professor RJ Ross are famed drummer, Ricky Lawson and bassist, Freddie Washington. Producer, Jerry Stucker, lays down the cool guitar part. On the choruses, RJ is joined by the fabulous voice of Crystal Monee Hall. The song is now available as a download on iTunes, Amazon, and most other online music retailers. it’s gonna be waaaaaaaaaaaaaaaay coooooooooooooooooool…..